Let no one be surprised at what we are about to relate, for it was common gossip up and down the countryside that after February 6th many people both saw and heard a whole pack of huntsmen in full cry. They straddled black horses and black bucks while their hounds were pitch black with staring hideous eyes. This was seen in the very deer park of Peterborough town, and in all the woods stretching from that same spot as far as Stamford. All through the night monks heard them sounding and winding their horns. Reliable witnesses who kept watch in the night declared that there might well have been twenty or even thirty of them in this wild tantivy as near as they could tell. It swept through the forests in midwinter, the coldest, darkest part of the year, when ferocious winds and storms howled over the land. Anyone who found him- or herself out of doors at night during this time might spot this ghostly procession – or be spotted by it, which might involve being carried away and dropped miles from where the unfortunate person had been taken up, or worse. Others, practitioners of various forms of magic, joined in it voluntarily, as an intangible part of them (a “soul,” if you like) flew with the cavalcade while their bodies lay in their beds as if sleeping normally. Sometimes, the members of the Hunt entered towns and houses, causing havoc and stealing food and drink. It was as if the very elements of midwinter – the menacing cold, the almost unrelenting darkness, the eerie, desolate silence broken only by the baying winds and galloping storms – manifested the restless dead, and the ancient northern Europeans, whose ways of life and worldviews predisposed them to sense spiritual qualities in the world around them, recorded the sometimes terrifying fruits of such an engagement with the enchanted world in their accounts of the Wild Hunt. Branston, Brian. 1974. The Lost Gods of England. p. 94. Lecouteux, Claude. 2011. 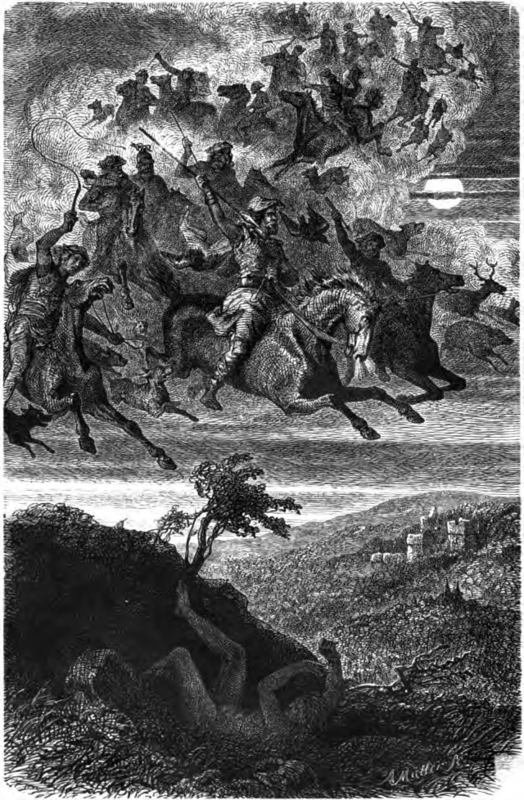 Phantom Armies of the Night: The Wild Hunt and the Ghostly Processions of the Undead. Trans. Jon E. Graham. p. 186. Simek, Rudolf. 1993. A Dictionary of Northern Mythology. Trans. Angela Hall. p. 372. Price, Neil S. 2002. 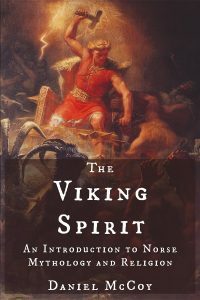 The Viking Way: Religion and War in Late Iron Age Scandinavia. p. 350. Lecouteux, Claude. 2011. Phantom Armies of the Night: The Wild Hunt and the Ghostly Processions of the Undead. Trans. Jon E. Graham. p. 188. Hutton, Ronald. 1993. The Pagan Religions of the Ancient British Isles: Their Nature and Legacy. p. 307. Price, Neil S. 2002. The Viking Way: Religion and War in Late Iron Age Scandinavia. p. 246. Ellis-Davidson, Hilda Roderick. 1964. Gods and Myths of Northern Europe. p. 148. Simek, Rudolf. 1993. A Dictionary of Northern Mythology. Trans. Angela Hall. p. 373. Lecouteux, Claude. 2011. 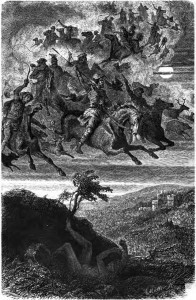 Phantom Armies of the Night: The Wild Hunt and the Ghostly Processions of the Undead. Trans. Jon E. Graham. p. 191-192. Lecouteux, Claude. 2011. Phantom Armies of the Night: The Wild Hunt and the Ghostly Processions of the Undead. Trans. Jon E. Graham. 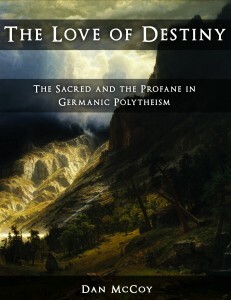 p. 199.